During any college playoff or bowl game $75 will guarantee a seat and premium open bar for the duration of game play! Tickets for the biggest game of the year in one of the best sports bars in Las Vegas are on sale now! $125 provides all-access to the venue, and premium liquor and beer open bar from 2 p.m. until the end of the game (estimated: 7:30 p.m.). Get comfy and select a bar seat ($125) or choose from tables of two ($250), four ($500), six ($750) or eight ($1,000)! All tables include premium open bar. Take the bride on a wild ride! Ladies in parties of six or more will receive a complimentary bottle of vodka or champagne and one free bull ride per group. Not done partying quite yet? Late night happy hour runs midnight to 2 am Sunday-Thursday. Soak up some alcohol with $5 and $7 small bites, and sip on two for one drafts and well drinks! Football is in full swing, and PBR is the place to be all throughout the college and professional football seasons. Join PBR for college football on Saturdays and the NFL on Thursdays, Sundays and Monday nights. Amazing food and drink specials and giveaways cement PBR as the place to be during the best time of the year: football season. PBR will open at 8 a.m. every Saturday and Sunday throughout the season. Celebrate the age old tradition of eating greens to bring good fortune in the New Year. Spinach artichoke dip served with kettle chips definitely counts, right? Hey. Wanna drink free. Every day? Good. PBR is a participating bar in the new Cityzen app. Download Cityzen for iOS or Android devices from the App Store or Android Market now and receive one free drink…every…day…at PBR and three other participating bars: Rockhouse Las Vegas, Chayo Mexican Kitchen + Tequila Bar and ameriCAN beer & cocktail. Those who venture to all four venues to redeem their free – yes FREE – drinks will be rewarded with a fifth beverage, on the house. Come in to PBR and ask your server for details. Restrictions apply. PBR Challenge – All day, every day! Calling all risk-takers and food competition enthusiasts – PBR Rock Bar has one of the country’s best food challenges: The PBR Challenge. The food challenge features a two-pound beef burger, topped with a half-pound of cheddar cheese, a half-pound of hot dog and a half pound of PBR’s house-made chili, all set atop a giant burger bun. The burger is topped with four fried pickles and accompanied by a pound of French fries and a 24-ounce milkshake. The meal costs $48, but if the entire meal is finished by an individual within 30 minutes, the meal is not only free but the challenger will also receive $50 in PBR Bucks, a free t-shirt. 2-for-1 Beer Pong – 11 a.m. to 9 p.m. Guests who buy one pitcher of Pabst Blue Ribbon (PBR) for beer pong will get a second pitcher for a game of pong on the house. Tables and ping-pong balls are provided; pitchers of PBR cost $22 each. Drinking Games – All day, every day! Stop in at the bar and pick your poison – then head over to one of our many drinking games and relive the good old years! Beer pong, flip-cup, chess, checkers, battleship, Jenga –PBR Rock Bar has it all! 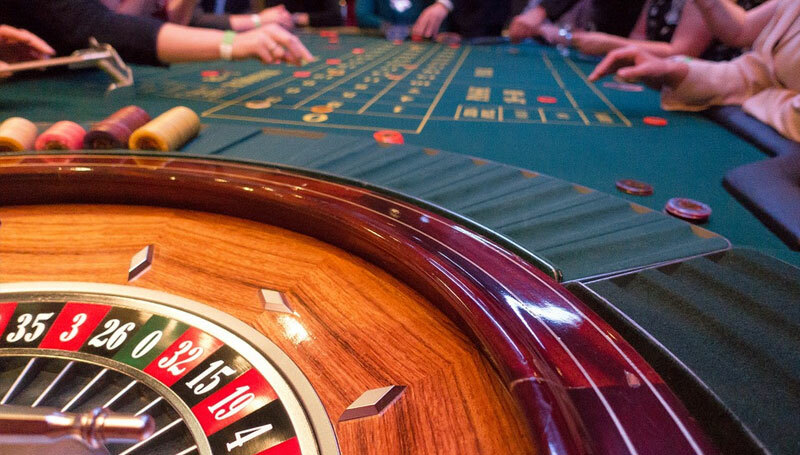 Guests are responsible for purchasing their own alcohol – games are free to play with a drink of choice. Beer Towers – All day, every day! For just $35, guests can bring the tap to their table. A 100-ounce personal tower of featured beer makes the perfect centerpiece for any gathering. This month, when you show us any ticket stub, credential or proof of attendance to the amazing events happening in Las Vegas, you’ll get 15 percent off your bill. 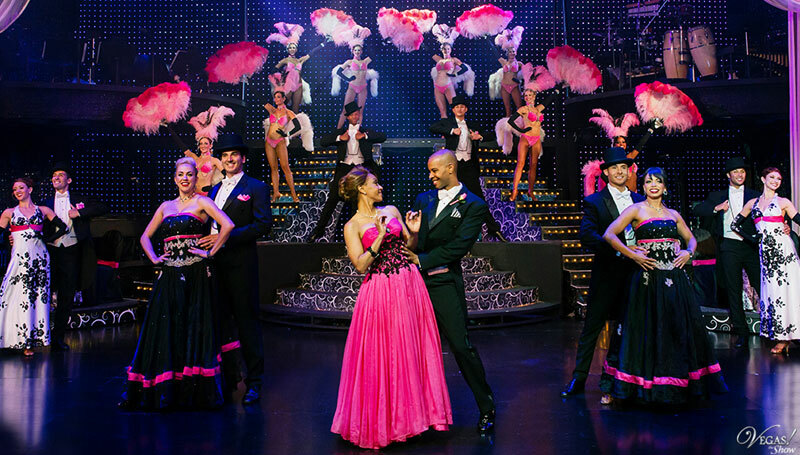 Events that qualify include Lionel Richie, Britney Spears and America’s Got Talent at the Axis Theatre. Get more bang for your buck during PBR Rock Bar’s Happy Hour from Monday through Thursday. Nosh on $5 and $7 small plates, and sip on two-for-one draft beers and well cocktails. Small plate choices include favorites like the Smoked Sausage Bites – house smoked and grilled, served with mustard BBQ sauce; Beer Cheese & Crab Dip – pale ale and white cheddar cheese dip with lump crab and soft pretzels; or the Chicken Chili Verde – chicken, tomatillos, green chilies and onion braised in Pabst Blue Ribbon and finished with cilantro and sour cream, served with flour tortillas. Saddle Up Sundays – 9 p.m.
Time to saddle up, partner! Each and every Sunday Night at 9 p.m., PBR goes full country. Your wristband gets you access to $5 beer specials and $5 vodka cocktails. The night includes a bull riding competition hosted by Country Music Television’s Hunter Robinson (“Party Down South”). Entrants are competing for a $200 bar tab! Live Music – 1 p.m.
Live acoustic sessions will take place inside Rock Bar helping patrons escape the (mildly) harsh desert winter temperatures..
Live Live acoustic sessions will take place inside Rock Bar helping patrons escape the (mildly) harsh desert winter temperatures. Live acoustic sessions will take place inside Rock Bar helping patrons escape the (mildly) harsh desert winter temperatures. 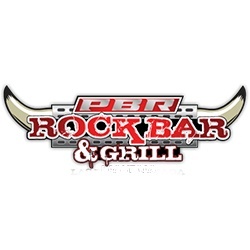 Rock Bar Karaoke – 10 p.m.
On Wednesday nights, PBR Rock Bar guests are the stars! Grab a bite and rock the mic with PBR Rock Bar Karaoke and enjoy the scene as fellow crooners, rockers and pop stars take to the stage in outrageous karaoke action. Grab a drink, saddle up and let the karaoke fun begin! Costumes are welcome and free shots may be involved. Ladies Night – 9 p.m.
PBR Rock Bar honors the lovely ladies of Las Vegas every Thursday beginning at 9 p.m. Ladies get free admissions. Guys, it will be $5 for your wristband. Guests will enjoy $5 beer specials and $5 vodka cocktails with wristband, available at the door. Live DJs – 10 p.m.
Get turnt up and start your weekend in Rock Bar on Friday and Saturday nights as live DJs hit the decks from 10 p.m. to late.